Is this your empty house in Barcelona? 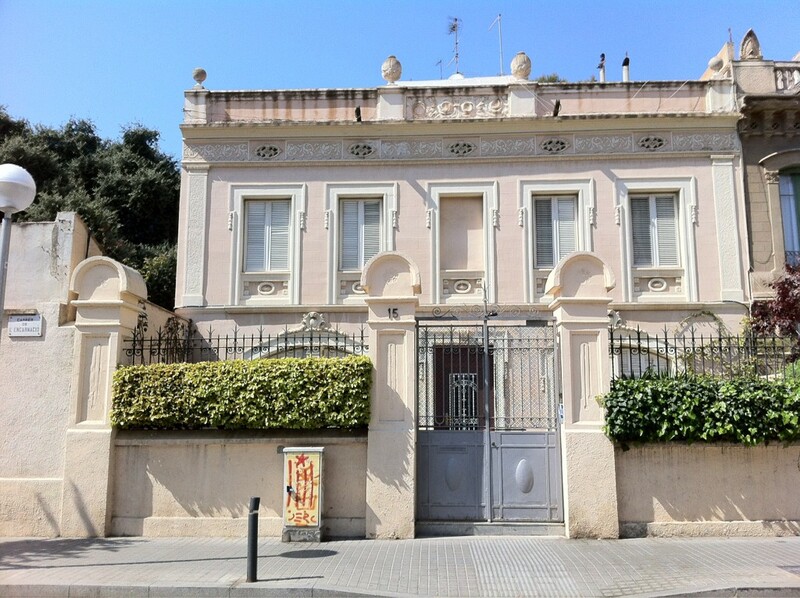 If this is your house (c/ de l’Encarnaciò in Gracia) and you’re not using it, please get in touch! I have a business offer for you.